Mr. Dollarhide has his sights set on Penny racing the Triple Crown. But Penny the Palomino Quarter Horse can't quite make sense of what that means. The one thing Penny does know is that she loves flowers. And as far as Mr. Dollarhide is concerned that's all that really matters. 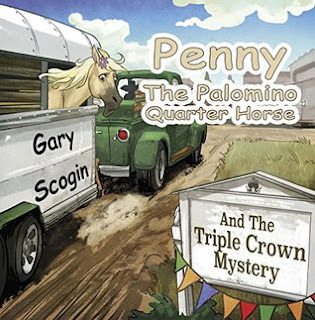 This delightfully engaging children's picture book is a wonderful new addition to the Penny the Palomino Quarter Horse series of books. 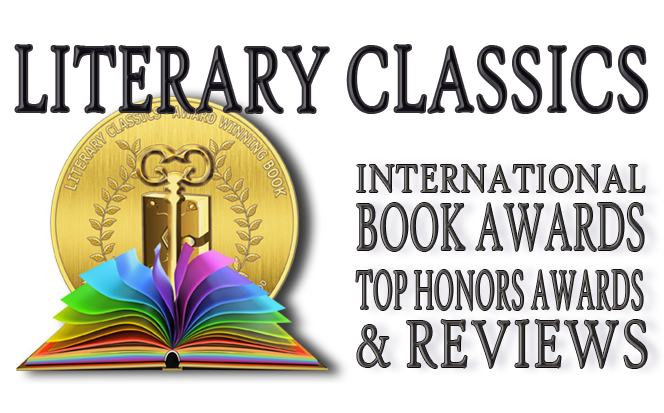 Children will love the kindhearted Mr. Dollarhide who is as quick to turn a phrase as the endearing Penny is around the racetrack. Illustrations by Alex Ray are a wonderful addition to this fabulous children's book.